Since 2007, for the purpose of developing and enhancing international cooperation into multi-level and multi-dimensional communication, AEMG invites partner institutes from all over the world to participate in the advanced forum on an annual basis. 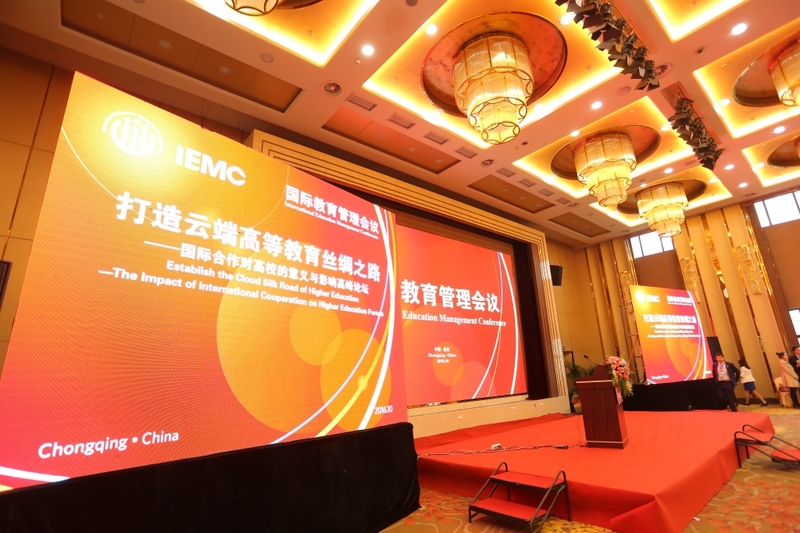 In 2014, IEMC was luanched by AEMG and becomes a well-known confernece. Leaders of global partner institutes are invited to the conference, during which they further their discussions on research, teaching and learning, talent profressional development and student services, so as to ensure the collaboration into a healthy development. The conference publishes “International Education Management” journal magzine by Macmillan Education Publisher. AEMG Academy is established as a Virtual Ministry of AEMG Teaching Department. AEMG Academy is to establish and make research with a systematic and scientific view for AEMG teaching and training system. AEMG Academy will be known as a logo for AEMG teaching materials to make it more international and advanced of AEMG. AEMG has been devoted to the promotion of culture diversity since the very beginning. 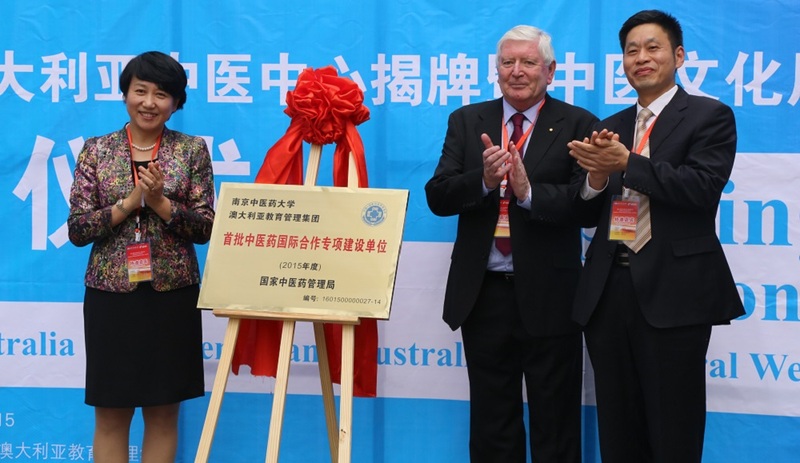 While AEMG plays an active role in promoting Australian language and culture in China, it also attaches much importance to the promotion of Chinese language and culture in Australia. 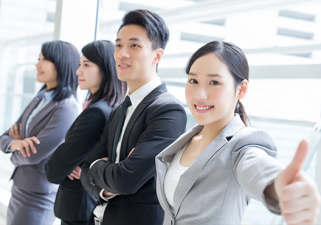 Publish Campus Mandarin, which is open to overseas students in China and professional staff in Australia to study. 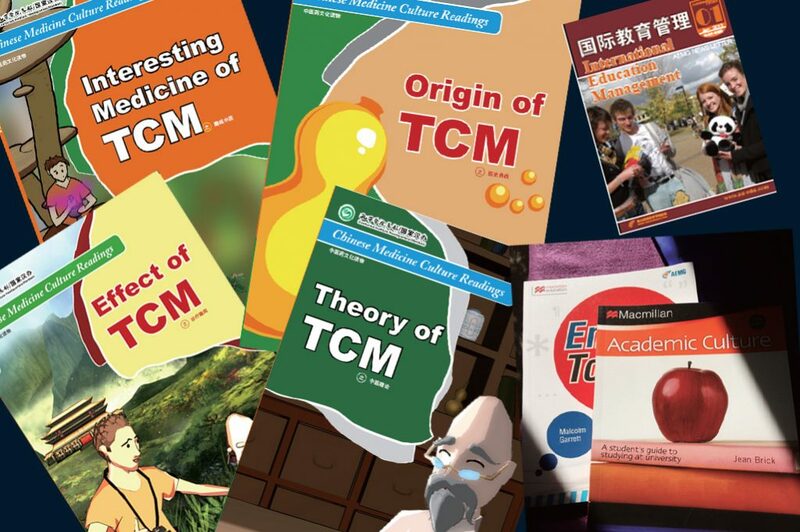 In 2010, AEMG and NUCM jointly published the “TCM Culture Readings” with Macmillan Education Publisher which uses English as the first language and combines the animated videos with paper-based texts. The readings include Theory of TCM, Origins of TCM, Effect of TCM and Interesting Medicine of TCM and 100 stories. In 2014, IEMC was luanched by AEMG and becomes a well-known confernece. Leaders of global partner institutes are invited to the conference, during which they further their discussions on research, teaching and learning, talent profressional development and student services, so as to ensure the collaboration into a healthy development. The conference publishes “International Education Management” journal magzine by Macmillan Education Publisher. In 2016, AEMG signed strategic cooperation framework MOU with Macmillan Education Publisher and Shandong Education Publisher. AEMG and Shandong Education Publisher aim to set up Joint venture named as “AEMG International Education Group” in Melbourne. 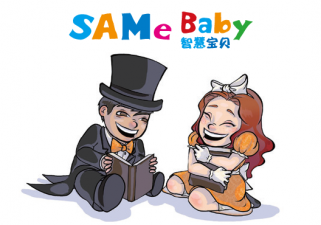 The Centre was established by AEMG and Central China Normal University jointly, aiming to import international early childhood training system to educate children teacher according to international standard. The Learning Centre adopts the teaching model of combining live-action teaching and classroom teaching together, kindergarten and classroom together. culture, propagandizing and propagating Chinese medicine and tradition culture, and train traditional Chinese medicine doctors meeting the needs of local requirements. 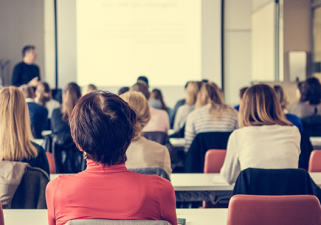 Europe to share, identify and illustrate the challenges women face in higher education leadership roles while successfully navigating the professional, cultural, family and personal aspects of their lives. The Institute is the perfect ‘international’ forum to develop collaborative research opportunities, build professional networks significantly. Journals and speeches are available to senior women students, which are to equip future women leaders with competences required in life and career. Our ‘Future Leaders’ Institute is a virtual leadership program aiming to educate young leaders internationally. It will focus on university students who will experience first-class lectures, workshops and seminars presented by academics, industry leaders, entrepreneurs and innovators. As a result, these young leaders will be able to learn and understand the complexity of the modern world, importance of sustainability, positive attitude and communication in order to influence others across all nations and make this world a better place. The Dialogue for International University Development (DIUD) is a place where the world’s big thinkers and future-focused leaders come together to develop revolutionary tertiary strategies that propel member university rankings progressively upwards. At each forum a keynote speaker presents information based on a topic related to the overall theme. Each keynote address is followed by a question & answer session in which all members can contribute. Exclusive membership to the DIUD is reserved for university presidents, executive-level management, leading researchers, senior academics and industry experts. Membership is by invitation only.